About 18 years ago, a shy and dashing young man invited a beautiful young woman on a date to the movies. He later escorted her to her year 12 formal and made her feel like the Belle of the ball. Misty felt loved and safe in Rob’s arms and the couple knew they had found their forever loves. They were blessed with two children, Edward and Kimberley – moved to Australia from South Africa, and left their loved ones behind. As a family they have mourned the tragic and senseless murder of Misty’s mother, breathed a sigh of relief when Rob returned home unscathed, after serving in Iraq for 4 years, and Rob’s dad passed away two weeks before they immigrated to Australia. In 2009, Rob suffered a crush fracture to his T10 and it was through that injury the family discovered he had cancer. At that stage the diagnosis was a clear cell carcinoma and after treatment, they lived in false hope for 3 years, believing he was cancer free. Christmas Eve 2013, they received the crushing news that the tumour had reappeared. In May 2014 the biopsy results returned and they received the devastating news – “Mr Bland you have a rare cancer called a Chordoma”. The oncologist escorted them out of his consulting rooms and said that he couldn’t offer any further medical support. The couple were confronted with the biggest battle of their lives that Misty says, “we feel helplessly inadequate to fight”. Living with a rare and locally aggressive bone cancer, is a debilitating and frustrating illness. They have seen 7 radiation oncologists and are no closer to a treatment plan, leaving the couple completely isolated. A Google search led Misty to The Rare Cancers Australia website which has offered them tremendous support by means of possible treatments and clinical trials. The treatment options for Chordoma patients is sadly limited in our country and raising awareness is a vital element, for further research into these rare cancers. After months of depression and constant uncontrollable tears, Misty found a focus and purpose. With the love and encouragement of close friends and family – she says, she felt a fire blazing in her soul and she pitched the concept of the Vintage Calendar Girls, now a successful project in its third year, and one which is proudly supported by My Wedding Wish. 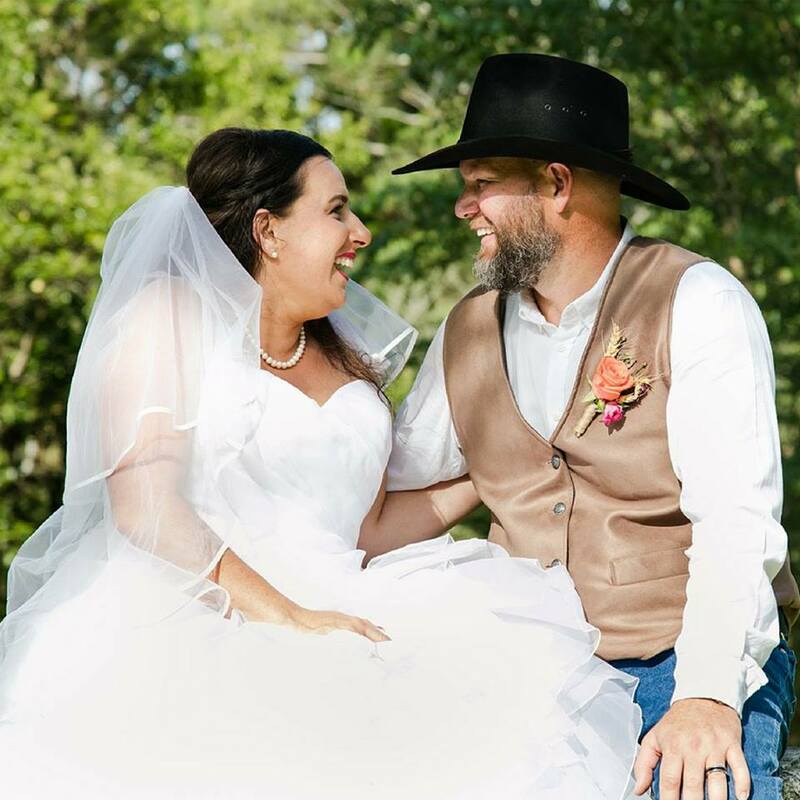 Misty and Rob never had the big white wedding when they were first married, so when My Wedding Wish recipient Alli befriended Misty through Rare Cancers Australia and Vintage Calendar Girls, she put in an application to My Wedding Wish for a renewal of vows for the couple. The excitement was palpable when Misty was told we were gifting the couple, a big white wedding – and our team of awesome suppliers didn’t let us down. 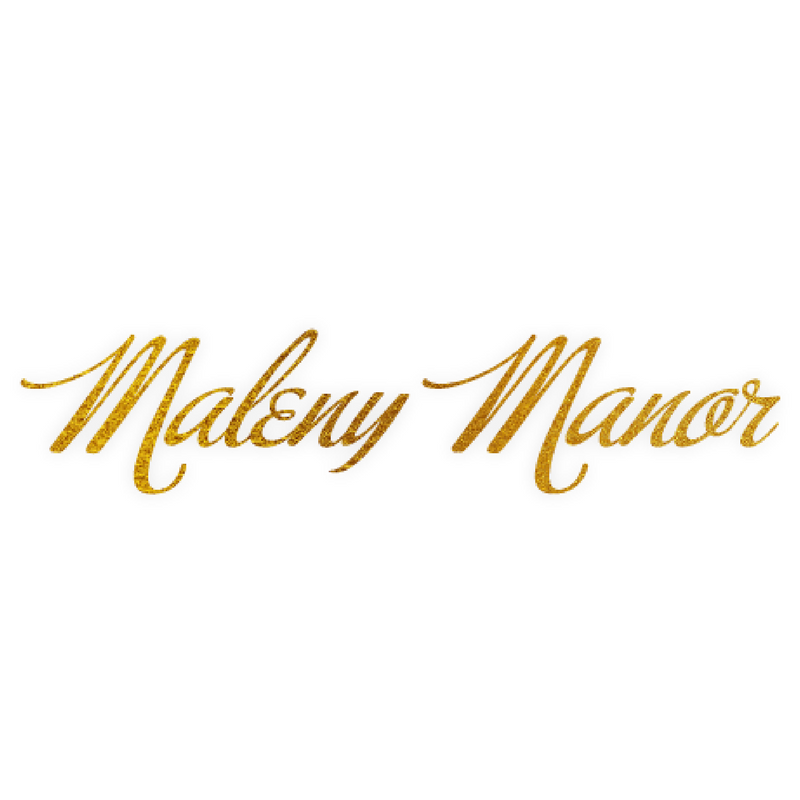 The ceremony was held at the amazing Maleny Manor in front of 40 close family and friends. There were tears all around, especially when Misty’s father, who flew out from South Africa to be at the event walked into her room. They hadn’t seen each other in five years and when he held her and said “I’ve missed you”, well that just set everyone crying again. The ceremony, conducted by celebrant Evie Teasdale was gorgeous and heartfelt, yet light and fun and you couldn’t wipe the smiles from Misty and Rob’s faces. 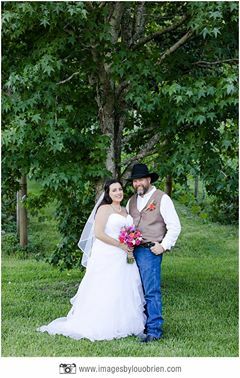 While Rob was hesitant at first to have the renewal of vows, he enjoyed the day and I did spot some beautiful looks between the two. They really are each other’s ‘forever’.